An increasingly obese population is at greater risk for developing chronic diseases. In 2009, the American Heart Association found that Missouri had the 10th highest death rate from cardiovascular disease in the United States. Missouri ranks No. 11 among the 50 states for prevalence of obesity, with No. 1 representing the highest prevalence. At least 65.2 percent of Missouri adults are overweight and another 30 percent are obese. A recent study of school-age children in Missouri determined that 39.4 percent are overweight, up from 19.3 percent in 2000. CARDIAC (Coronary Artery Risk Detection In Area Children) Kids is a screening program that helps identify children and their parents who are at risk for heart disease and diabetes. The free CARDIAC assessment and cholesterol screening is offered to all 5th grade students in participating school districts. This includes screenings for BMI, pre-diabetes, high blood pressure, triglycerides, HDL and LDL cholesterol, and total cholesterol. The screening and assessment take place in the school because it's familiar to the children. Participating students must fast the morning of the screening, however breakfast is offered at the school as soon as the screening is completed. Cardiac Fun is a two-session evening program for children and their parents that focuses on healthy food preparation and physical activity participation. This is offered at the school in a FACS room or a place where there is an accessible kitchen for kids to use. Children and their parents have actual hands-on food preparation activities instructed by a registered dietitian or health professional. Nutrition education is provided during the 1-1/2-hour session emphasizing portion control, heart-healthy foods and decreasing fat and sugar consumption. 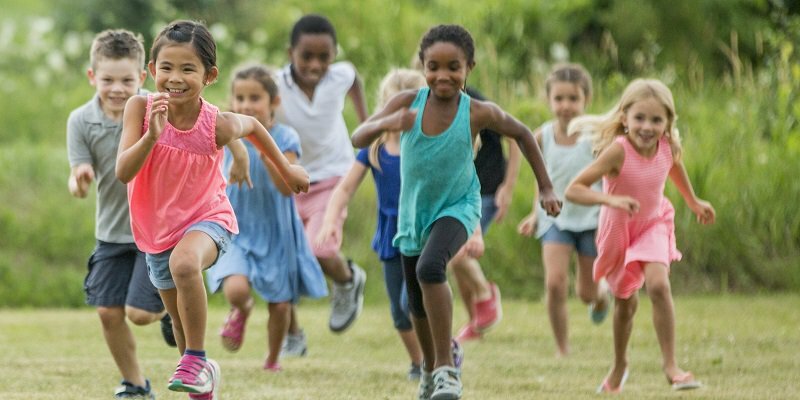 The other portion of the session focuses on physical activity education: what physical activity is, how long activity should last, overcoming excuses for inactivity, and participation in physical activity. What's involved in the screening? Why fifth-grade students? What else does CARDIAC Kids offer? How much does CARDIAC Kids cost? What's involved in the screening? Fifth-grade students in the Monett, St. Lawrence, Verona, Pierce City, Mt. Vernon, Aurora, Shell Knob, Sarcoxie, Exeter, Marionville, Miller and Hollister school districts are screened for high blood pressure, body mass index, cholesterol, triglycerides, HDL cholesterol and LDL cholesterol. 'Reverse' cholesterol screenings of the parents of at-risk children are also offered free-of-charge so they can learn about any adverse risk factors they may have. Children identified as at-risk will be offered the same screening the following year. 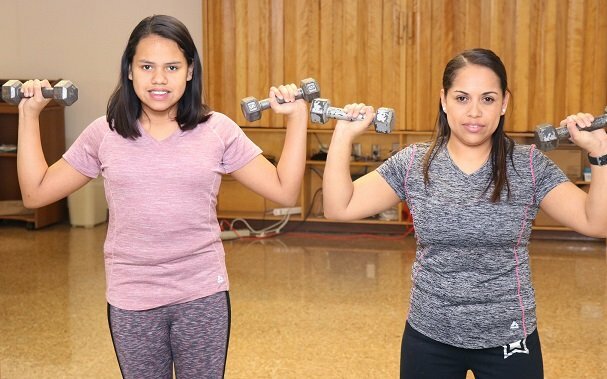 Students in fifth grade are old enough to begin making decisions about nutrition and exercise, and young enough to have their patterns of behavior influenced before they become hard habits. Blood glucose and cholesterol screenings not only offer insights into health patterns that can head-off future health problems, but also frequently reveal warning signals for their parents, too. What else does CARDIAC Kids offer? We host a school assembly for fifth grade students before the cholesterol screening. It's a fun opportunity for students to learn more about the project and how to keep a healthy heart, and what to expect during the cholesterol screening. How much does CARDIAC Kids cost? There is no cost to participating students and their parents. The CARDIAC Kids project has been made possible by: Children’s Miracle Network Hospitals and CoxHealth. We needed to learn a healthier lifestyle.